Every year we put together the songs and videos you most want to dance to in a unique video mix – below, you can submit links to all of your favorite dance tracks and we may just include them! Details on where and when the butishake will be will be posted closer to the show, so keep an eye out! 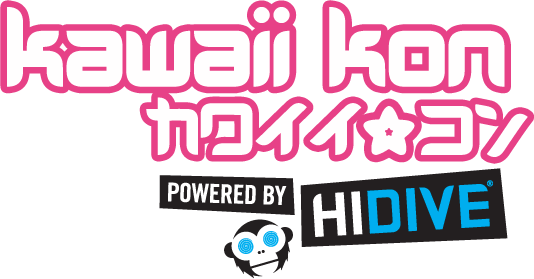 Join us for Kawaii Kon, May 15 - 17, 2020 Register Now! Kawaii Kon is an annual 3 day celebration of Japanese culture, anime, and pop-culture held in Honolulu, Hawaii.